I am always on the lookout for places to order food. You see, with my in laws' growing family, and to be honest - we're getting too rowdy for restaurants because of the kids. We prefer to be in a place where grandkids can be themselves and enjoy their cousin's company. We've decided, why not just stay home (most of the time) - it's more comfortable for us and for the kids. Order food in and enjoy it without being conscious if we're too noisy or taking too much time and space. Rang is friend who I met through the #ClosetCleanoutSale2016 where we were both vendors. I just discovered after that event na she's the older sister of my friend Ro! The world is so tiny! A few weeks ago, Rang posted on IG that she's finally decided to dive into the party platter food business because of the wonderful feedback from friends who have tasted her dishes. I immediately asked for her menu and was so happy to learn that her kitchen is nearby. I'm glad to have another option to order food next time. To be honest, I was already running out of places to order from. My menu has become somewhat repetitive and my mom in law has noticed that. My Panget said to try other places, but it's quite limited seeing that we're in QC. And as you know, I am a creature of habit, I don't mind eating the same dishes over and over again, but that's me - how I wish, that everyone was like me, but obviously - everyone is not. Haha! So, the task of thinking where to order is quite taxing. I'm also pressured to make sure that everyone will like the food I order. When I picked up the food, the car smelled soooooo good! I was really excited to taste them. When dinner came, I think everyone was very hungry because the food was devoured almost immediately. The food was great, everything was good! My brother in law especially loved the Binagoongang Pork Belly and said that it gave the dish an ooopmh when you put the eggplant chimichurri. 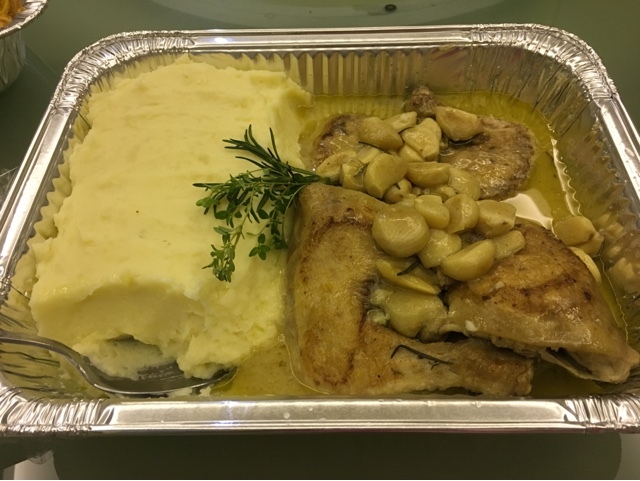 I couldn't stop eating the mashed potatoes of the Chicken. 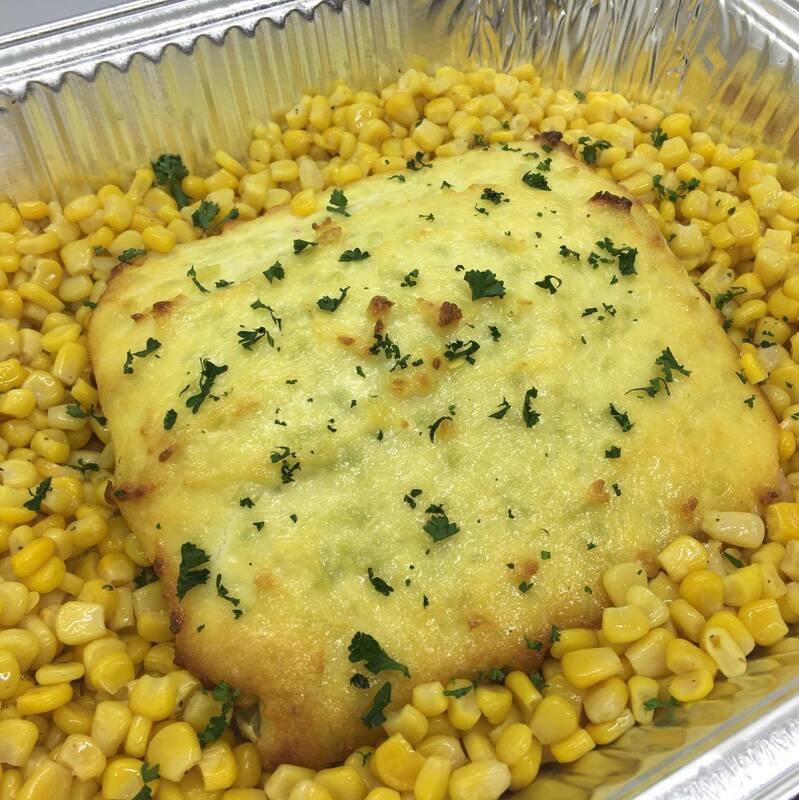 My parents in law, nieces and nephers loved the Baked Salmon. I wished I ordered two of that. Hahaha! 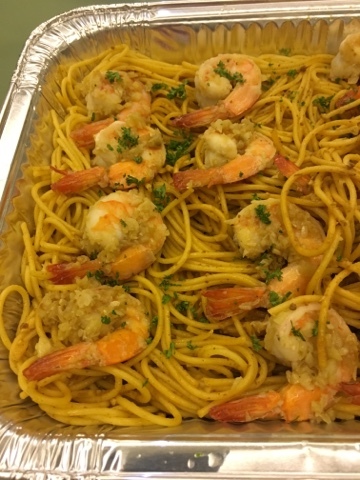 The crab fat spaghetti was also good, the shrimps were cooked very well and seasoned perfectly. Rang's food was a huge hit to me and my in laws. Everyone was happy with the food and was filled full. The size was perfect and the flavors - wonderful. Rang was able to pack and present the food very well too! The plastic wrap was tightly done to avoid accidental spills. It's also very easy to re-heat since they're on aluminum pans. I'm excited to order the rest of the food on her menu. Congratulations Rang, on this venture! 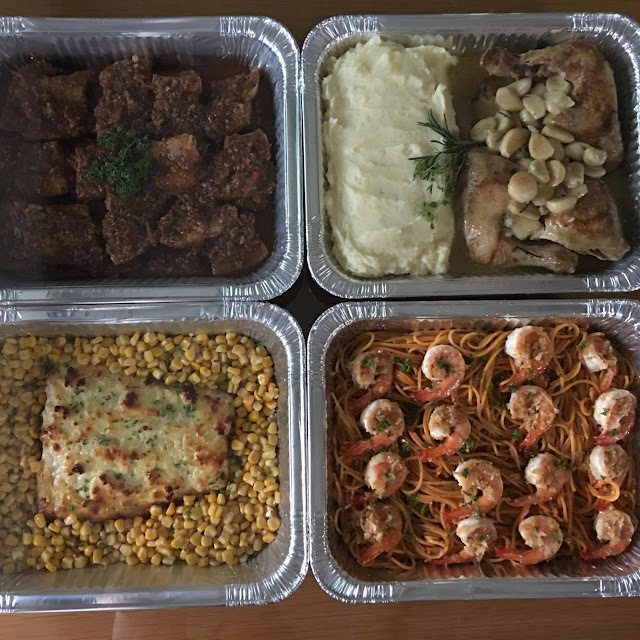 Thank you for sharing your food, for us to enjoy with our families! 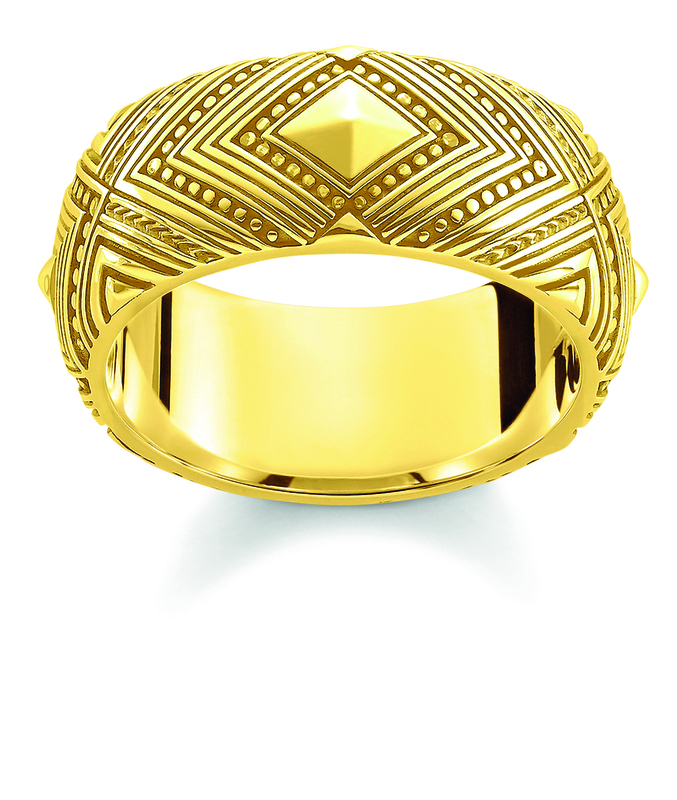 For more details on how to get in touch with Rang and how to order - you may visit Rang's Facebook Page. I've always been fascinated with charm bracelets ever since learning that trinkets on these charm bracelets hold so much meaning to the one wearing them. 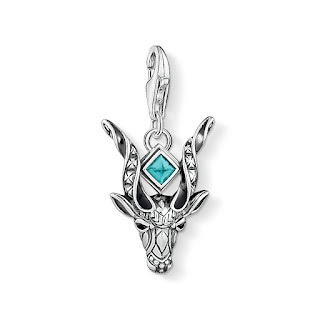 Each and every trinket holds a special memory or symbolism. 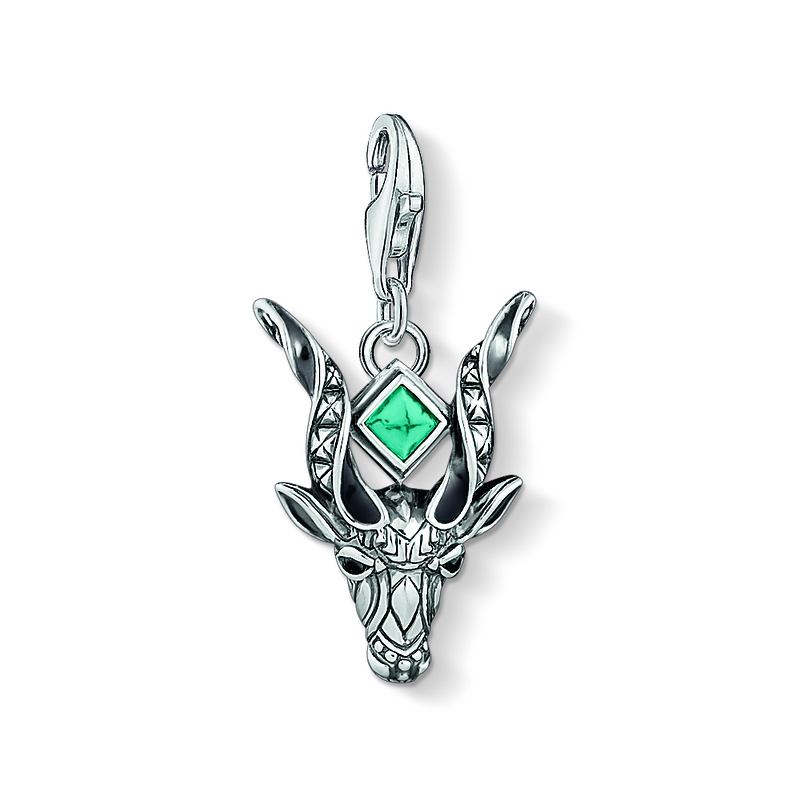 So picking a trinket or pendant is not just based on what's cute or what's pretty - it's based on something more meaningful and memorable. 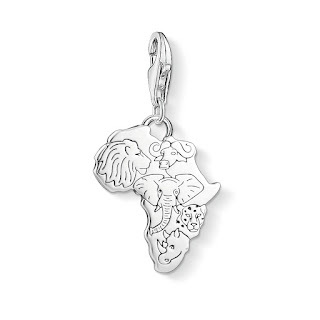 So this Mother's Day head on to Thomas Sabo and get something meaningful for mom. 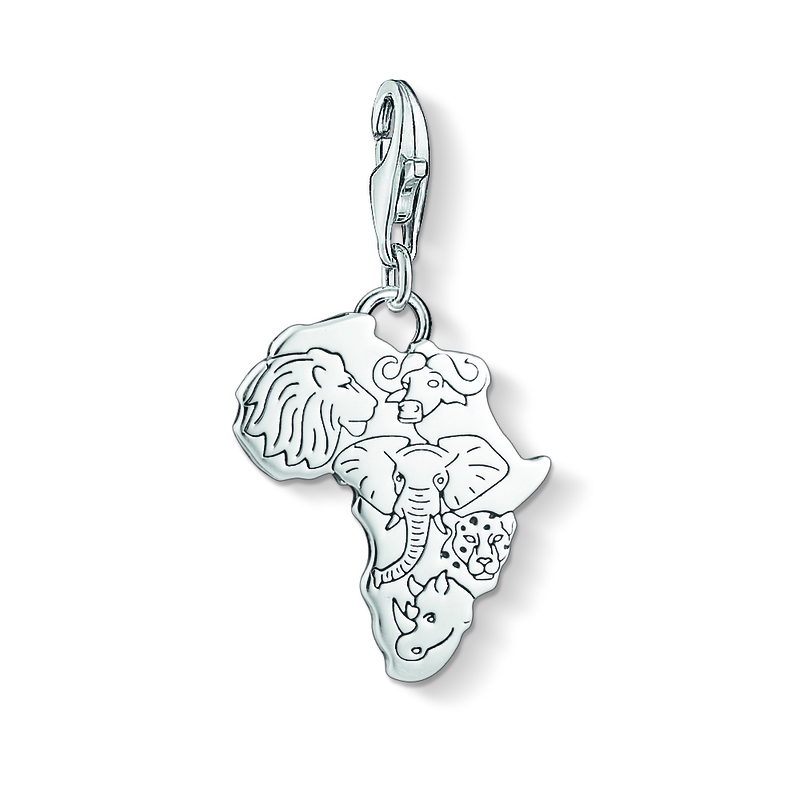 Choose from Thomas Sabo's wonderful collection, and start building memories. 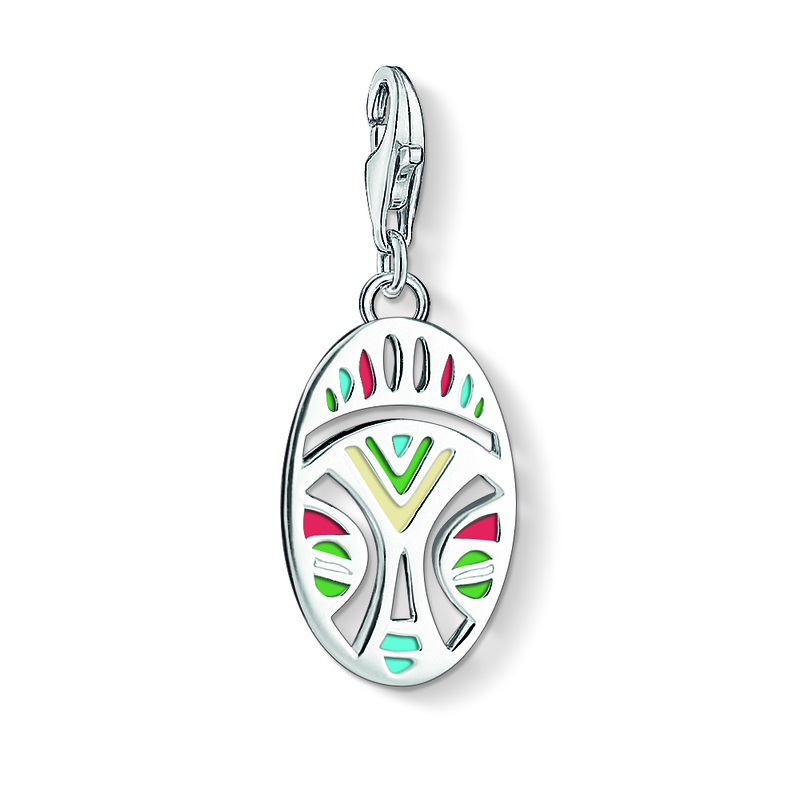 They have pendants, charm bracelets, trinkets, earrings, bracelets and more! You can mix and match to suit mom's taste. 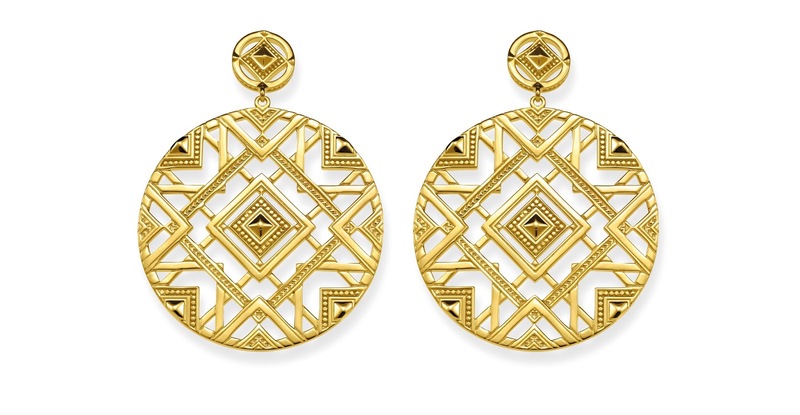 Be adventurous or stay classic - whatever you like, I'm sure there is something in store for you and mom! Price ranges from P1,190.00 to P10,900.00 depending on the item. Every woman knows the power of “mom.” Whether or not you are a mother yourself, or have seen the strength of your own mom while growing up – each person can attest to the greatness that comes with life’s biggest responsibility. The dictionary describes the Supermom as “an exemplary mother.” Every mother is exemplary because she brought life to this world. Moms do everything and anything. They take care of the husband and kids, they cook, they nurse the sick, they hold jobs, they chauffeur family members to and from appointments, they buy gifts and they make gifts. In short, a woman can be anything when she is a mom. The possibilities are endless. 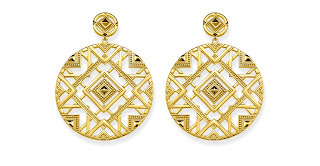 Thomas Sabo is one with all women in the world in making a mark by owning their own Bold Statements. 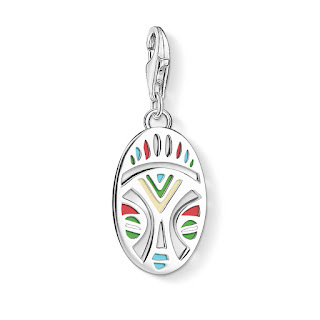 Highlighting wins and celebrating victories are made more precious when shared with loved ones and eternalized with a fine, timeless keepsake. Whether a gift for your self or a present for your #1 lady, recognize the Supermom in your life by highlighting her selfless traits and everything else that makes her special—from the way she loves you unconditionally to the dishes that only she can cook to your liking. Mother's Day is a celebration of unconditional love, affection and trust. 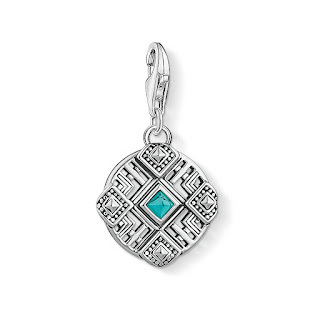 It’s time to say thank you from the heart to your Supermom. What better way than to surprise her with a gift from Thomas Sabo so she will know how grateful you are for everything that she has done? 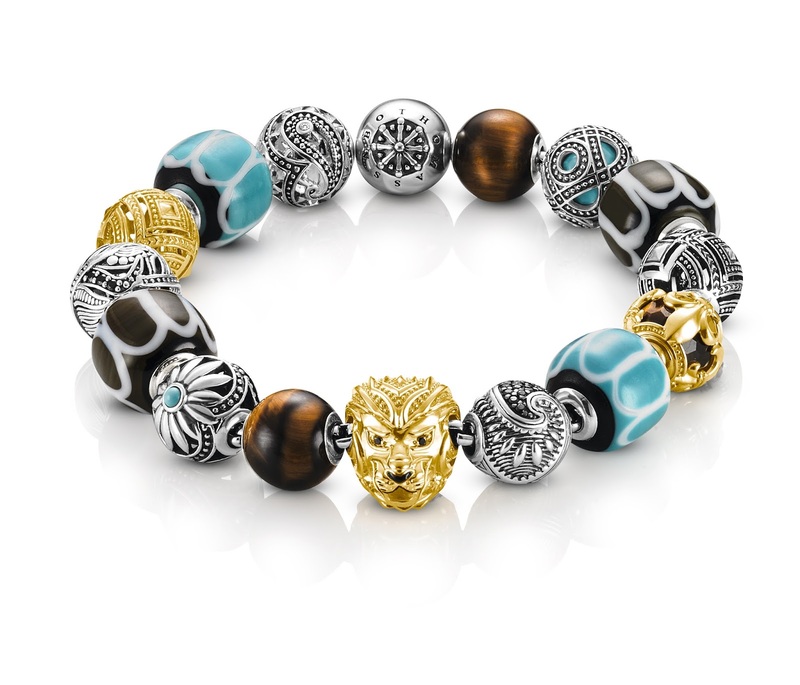 Surely, Thomas Sabo has everything you can imagine to represent your lifestyle, your mantra, and your passions in life. 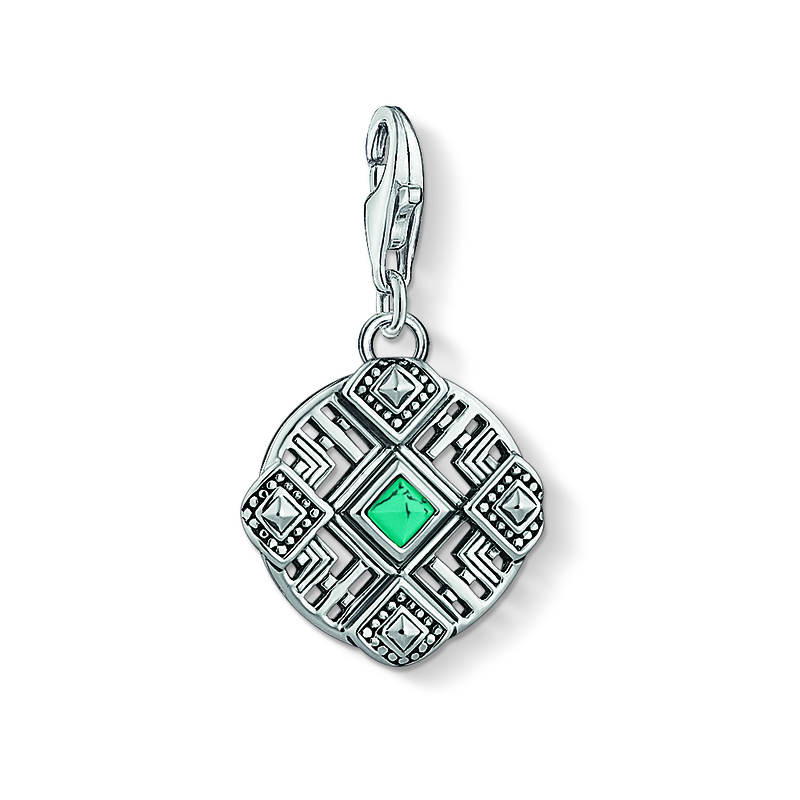 And, if you’re feeling extra generous, gift yourself too! 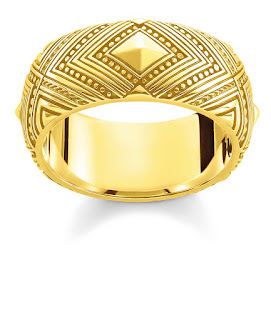 Make that mark and strut your stuff with your own Bold Statement. 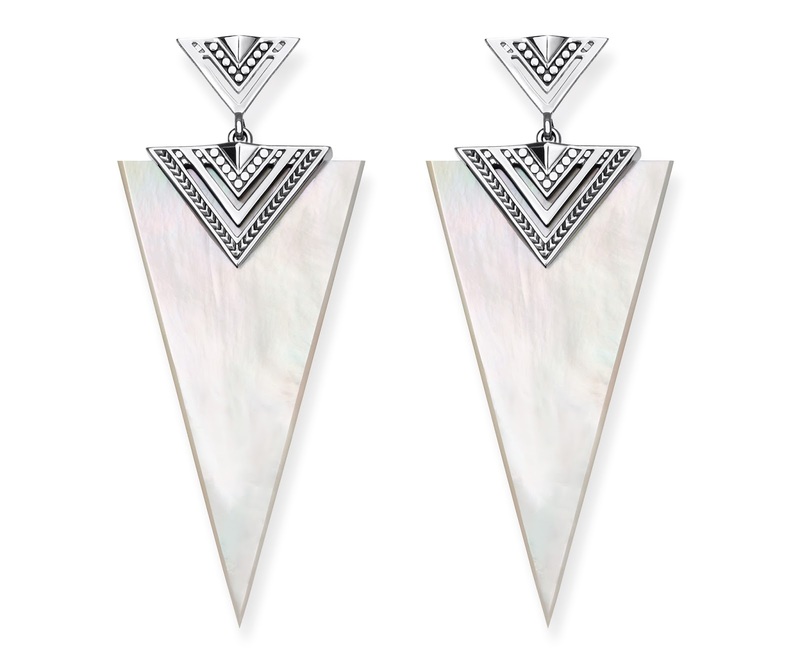 From the Infinity symbol, to the small heart, to classic pearls--each detail of Thomas Sabo jewelry stands for the endless love between a mother and child. Individual, filigree messages, symbols or numbers are engraved on bracelets and pendants as highly personal gestures of love and gratitude. 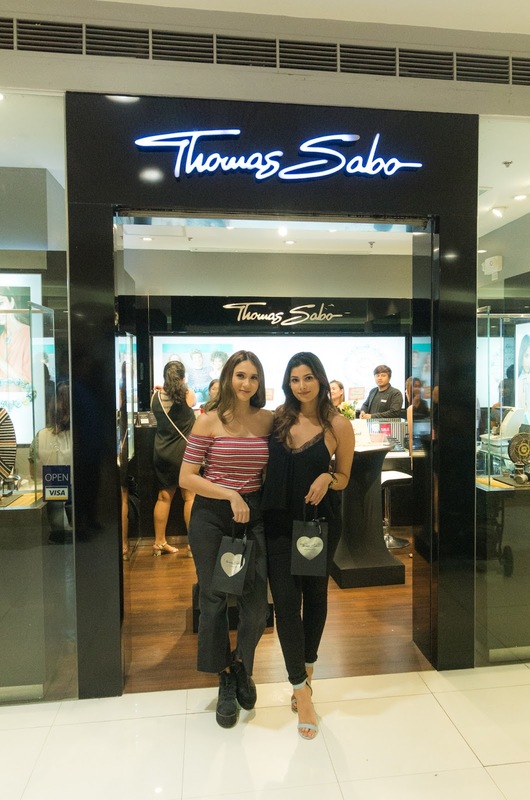 Presented in the gorgeous Thomas Sabo wrapping with a greeting card, the jewelry items are designed to bring joy to Supermoms. 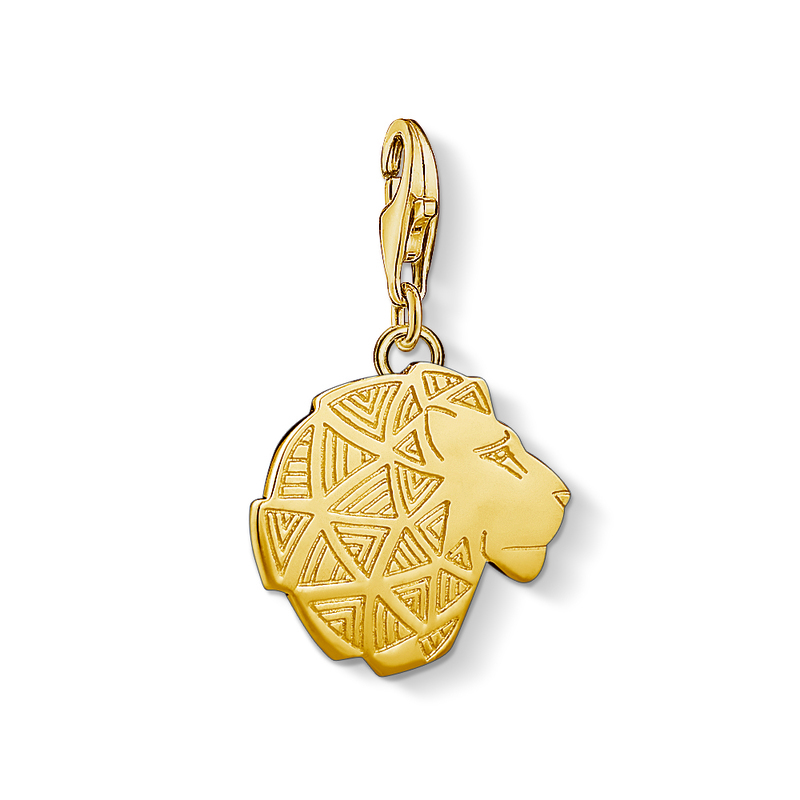 All Thomas Sabo jewelry bear the trademarks love of detail, functionality, wearability and a particular feel for the materials used. 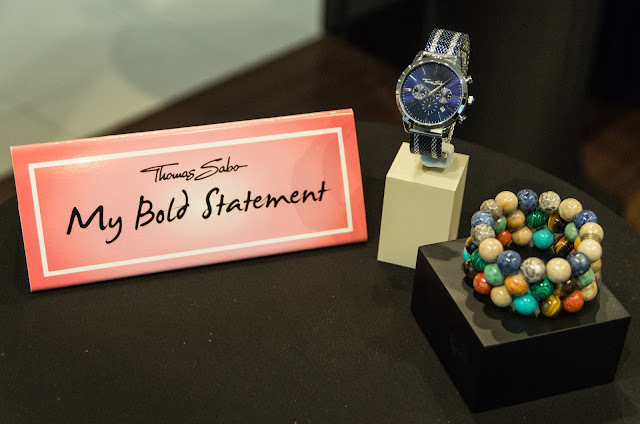 Thomas Sabo products meet the highest standards—only high-quality materials such as 925 Sterling silver and zirconia stones are used, as well as stainless steel and ceramic for the watches. 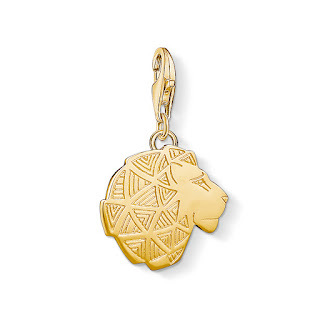 Perfect for celebrating special moments, Thomas Sabo’s beautiful range of Charm Club charms will make Supermom feel how important she is to you. Whether as a fashionable trinket or a lucky charm, Thomas Sabo's iconic design and fashion-forward style will ensure that whatever look you create for your Supermom, it's always right on-trend. 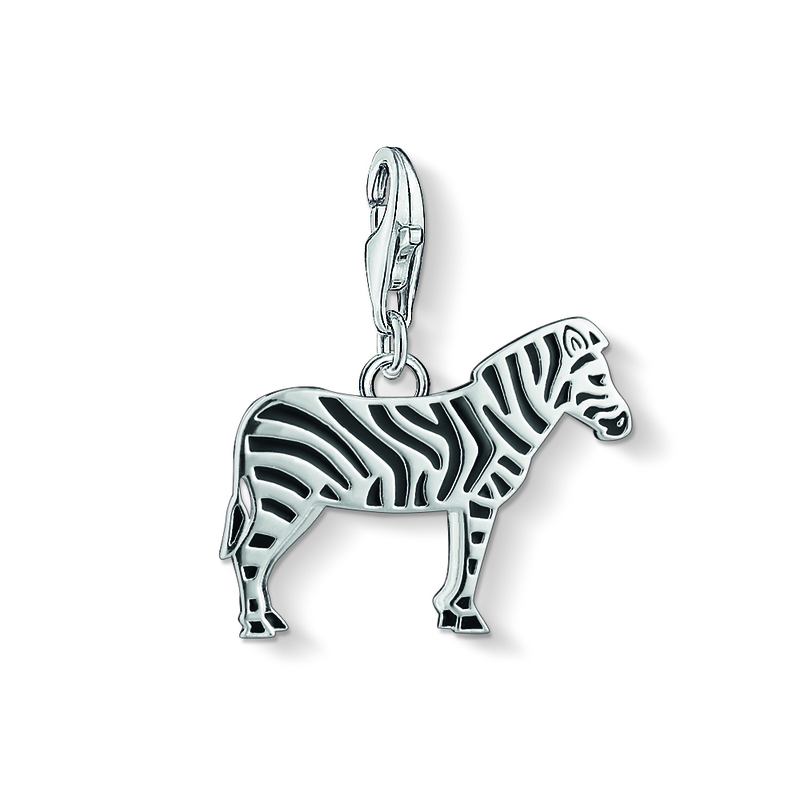 The Sterling Silver collection of charms, earrings, rings, necklaces and bracelets would make classy gifts to any Supermom. Give her the gift of time by choosing from an array of watches in yellow, white and rose gold and leather straps. Thomas Sabo is available at Power Plant Mall, Alabang Town Center, SM Mall of Asia, SM Megamall, TriNoma, and Greenbelt 3. For information, follow @AnthemGroupPH on Instagram or like Thomas Sabo Philippines on Facebook. 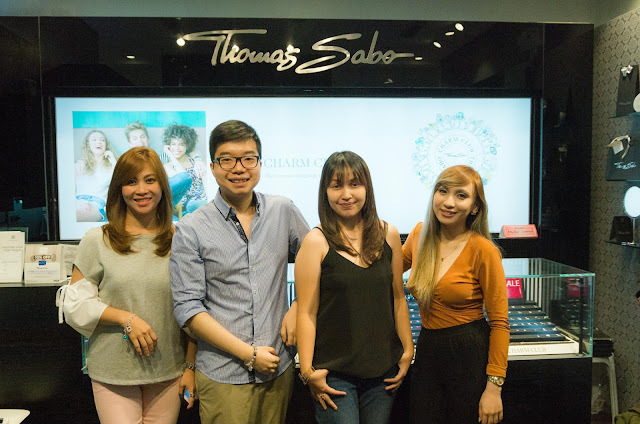 Last week, Thomas Sabo celebrated with Supermoms. 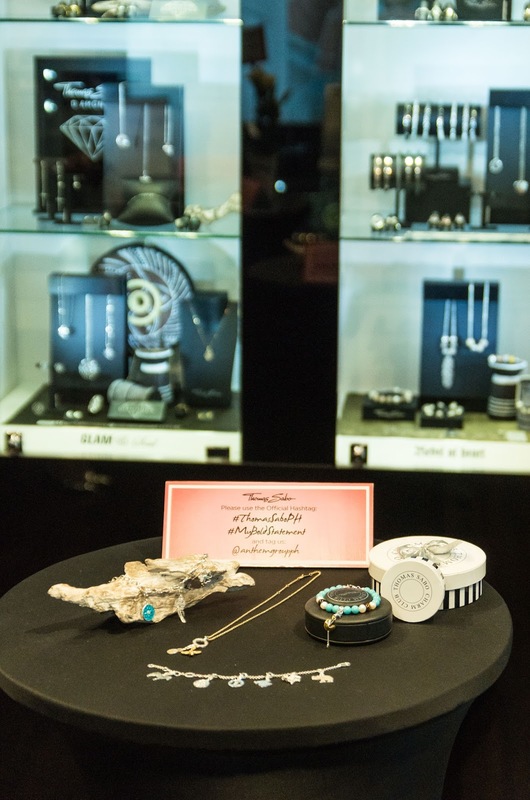 Make Mom's day extra special, head on to Thomas Sabo and get mommy something meaningful and special that she can lovingly show off. In Tokyo - there are Yoshinoya stores everywhere. There's also the competing brand, Matsuya all over too. Every time I wanted to go in and try it, well - my Panget will discourage me. 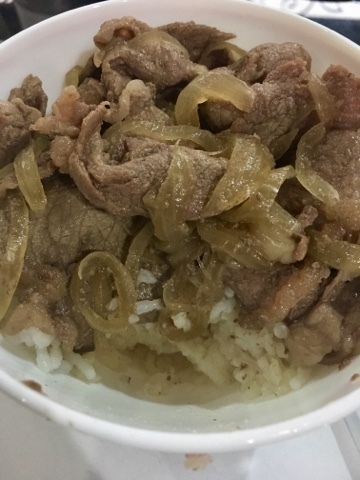 I remember friends saying that the Yoshinoya beef bowl tastes so much better in Japan than in Manila (obviously). But last year, I managed to buy a Yoshinoya beef bowl for take away when i saw a take away counter near the Gina subway station. While my Panget did something, I ran to the booth and ordered. Their service was quite fast and I was really happy about it. I was smiling like crazy as I walked to him showing him my purchase. He then told me to try it right there and then, I guess he was curious too! So we ate it, standing outside the station while the kids sat on their strollers. Hahaha! The verdict? Well, it's a very simple, affordable dish that is filling. It serves its purpose, it's not the best but it's good enough to satisfy a hungry tummy. Don't ask me how much it costs because I forgot it already, but I remember it being affordable enough. 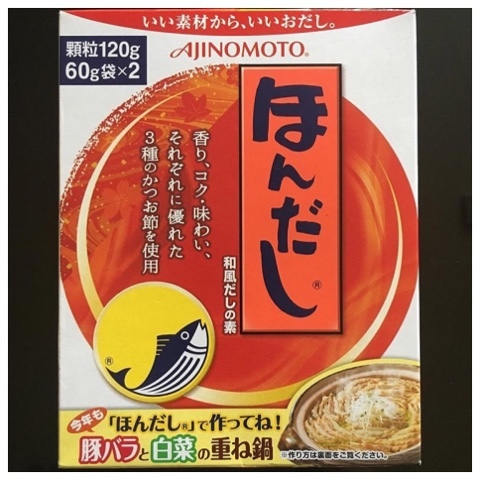 My friend Cai - told me a few times that she kept on looking for dashi in Japanese groceries, but they seem to always run out of it. It never crossed my mind to buy one during my trips to Japan. It was only when I saw a friend's IG feed that she was in Japan that I thought of asking her to buy one, (thank you Leslie!) 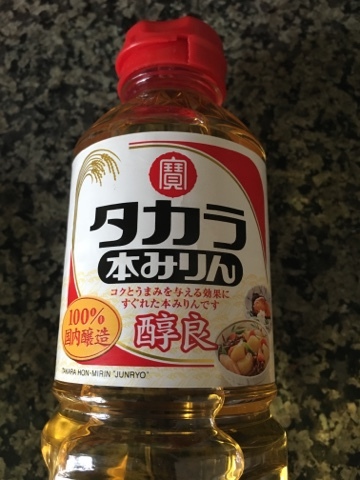 An Instagram friend, Grace, was instrumental to my Japanese condiments purchases, I ask her what to get and which brands to pick, thank you Grace! Anyways, I saw a video on my FB feed making Gyudon (Beef bowl), I watched it and saw that I have all the condiments needed so I saved it. Then last weekend, while on a supermarket run, I saw a pack of sukiyaki beef, I grabbed it and told myself I'd finally make the gyudon following the video I saw for Just One Cookbook. It took me a few days before I finally pushed myself to make it. And here it is!! I didn't follow the recipe to a T, so these below are just my *adjustments* to the recipe that I saw. 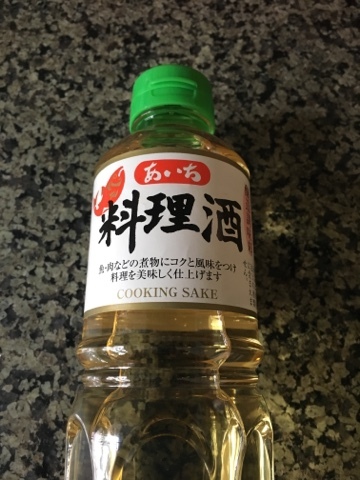 - Boil the dashi in a pan, then add the sake, mirin, sugar and Kikoman. - Let it simmer for a few minutes and VOILA! Done! If you noticed, there was not salt added to the recipe. I was confident because I knew the Kikoman would do the trick. I tasted the *sauce* and it was good enough for me, the aroma was wonderful too! 1) Slice the beef in smaller strips. The sukiyaki cut was perfect, but the size of the slice was too big for a yoshinoya gyudon. So, next time - smaller strips. And maybe get a more fatty one. Hihi..
2) I would add more Kikoman to taste - as my Panget said that he felt the taste disappeared when he ate the beef together with the rice. 3) I will not add another 1/4cup of water to dilute the dashi. Maybe there will be a difference in taste. So what did I learn from this cooking quest? Well, that it's fairly easy to make gyudon, but you need to consider that you have all the ingredients with you like the sake, mirin and dashi. Missing one from these will for sure make the taste different. I learned that Dashi makes all the difference. I've never cooked with it before and I always thought there was something missing everytime I tasted my dish. DASHI was missing. Hahaha! I will now buy lots when I visit a Japanese grocery. Dashi is the secret. 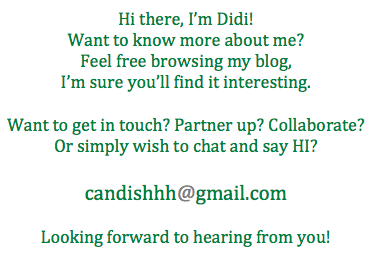 So, go find yourselves dashi!! 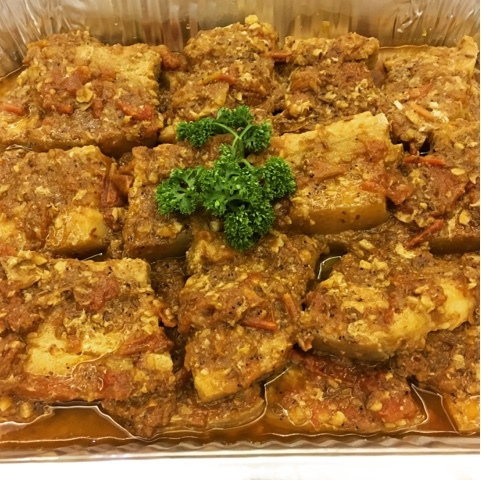 Please do let me know what tweaks you've made when you tried this recipe. I'd want to try them. Here is summer shopping made easy! 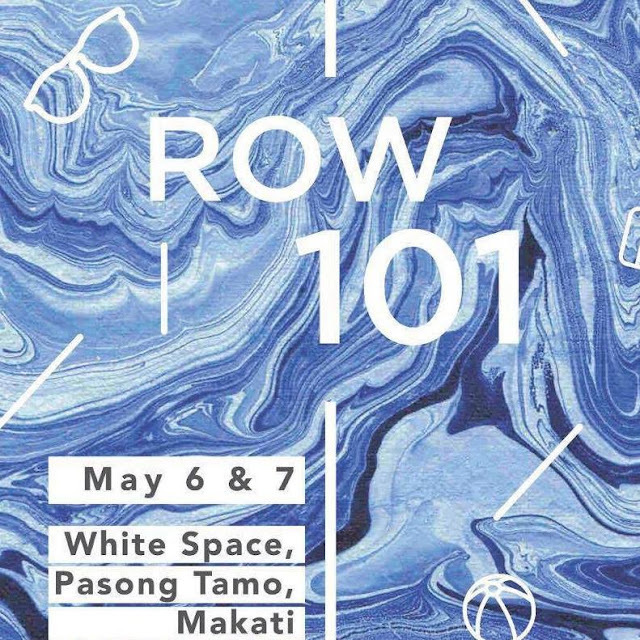 Head on the #Row101SummerPopUp The White Space along Pasong Tamo in Makati. Enjoy shopping with these specially curated brands - Etude House, Leaders, Tony Moly, Browhaus, In Her Element, Boulangerie 22 and more! Happing tomorrow Saturday, May 6 until Sunday, May 7. Gates open at 10am! Jumping off from last year’s successful Row 101 Summer Pop Up is another installment this coming May 6 to 7, 2017 in Whitespace, Pasong Tamo. With over 40 brands from lifestyle, fashion, beauty, and food entrepreneurs, there is surely something for everyone to enjoy. As each booth was personally curated by the Row 101 team, you will surely have a great time in this one-of-a-kind shopping experience because you are ensured unique finds, quality products, and interesting items to add to your list of wants (and needs!). Be sure to visit the Row 101 bazaar with your whole family and barkada! 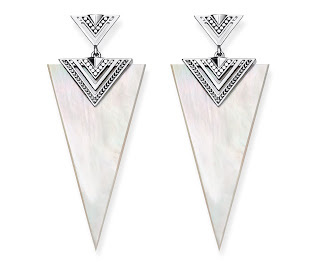 The pieces will not only interest the ladies, but surely also pique the men’s attention, too. Drop by to snag your favorites from the following participating brands and many more! A number of celebrities and bloggers such as Billy Crawford, Coleen Garcia, Vern and Verniece Enciso, Janina Manipol, and Chie Filomeno are also part of the pop up. They will be setting surprise booths during the Row 101 weekend so make sure to watch out for this! 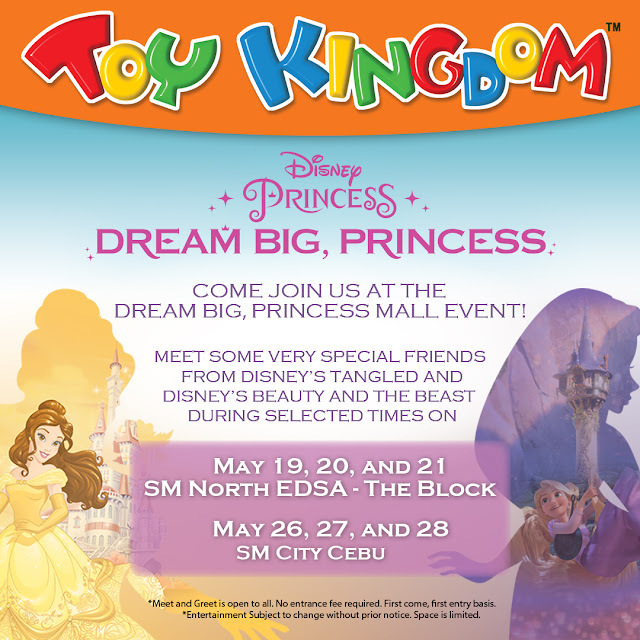 Vloggers Say Tioco, Joyce Sola, and Genzel Habab will also be there to share their favorite things with you. Besides being a shopping venue for customers, Row101 always makes sure to add some good food, music and drinks so that people enjoy hangout and socialize. For convenience, Row101 has also made sure to partner with several nearby buildings, giving over 100 parking slots for guests to use. Valet service will also be available. For more information about Row101’s first summer pop up in Manila, visit http://www.row101.ph/ or like them on Facebook https://www.facebook.com/row101popup/ and Instagram (@Row101PopUp). Kindly direct media concerns and queries to Kara Santiago at kara.santiago@sparkitmarketing.net.